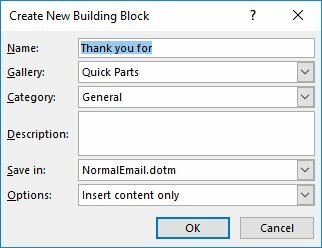 Today I saw a question on an online forum where a user needed to insert the same name and address quite frequently into a Word document. 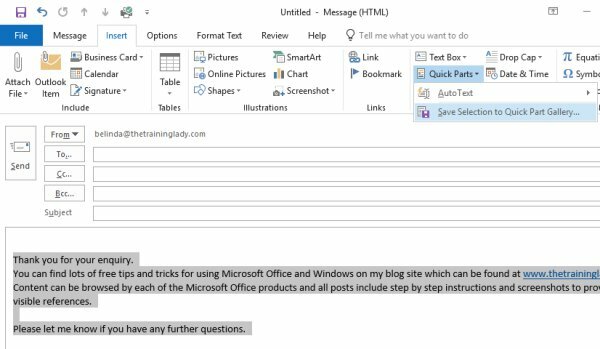 The user had asked if a drop-down menu in Word would provide a quicker way to accomplish this task and so I’ve decided to use this as the topic of today’s post. Firstly my response was no, not really. 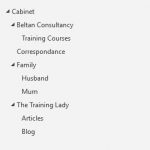 Although drop-down down menus are wonderful, they won’t really serve the purpose for this particular user. 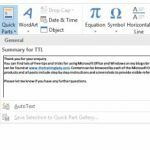 I would recommended the use of the Quick Parts within Microsoft Word where you can store pre-formatted blocks of text which you can then quickly and easily insert into your documents with a few clicks of the mouse. 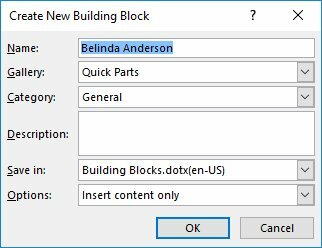 Quick Parts allow you to easily insert reusable information in a document without having to type it each time. This can be used from simple information such as your contact details through to multiple paragraphs. 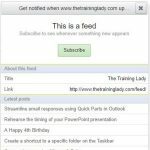 Tip: I use this feature for content which ranges from a long sentences through to multiple paragraphs. 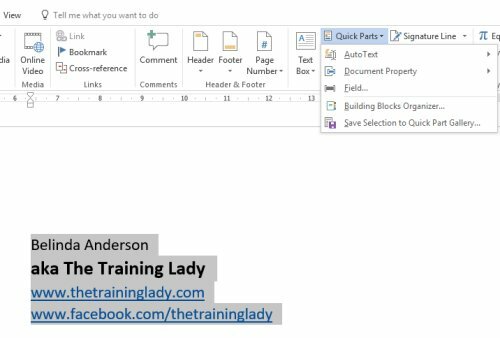 Essentially any text you include on a regular basis, you can use within Quick Parts. 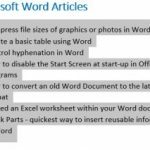 This is a nice easy way to quickly reuse content within Microsoft Word. 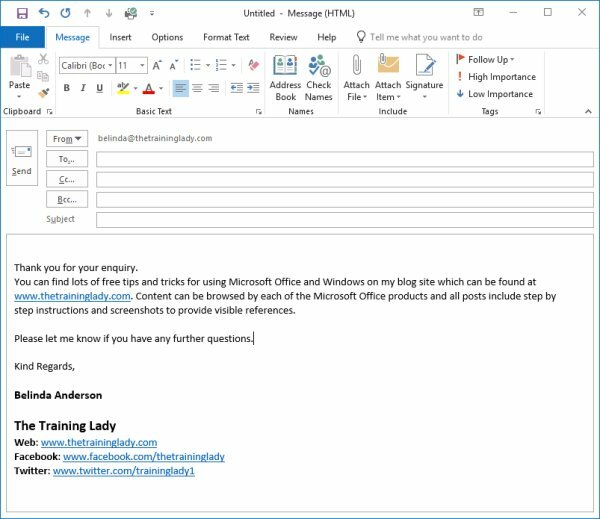 Separate Quick Parts can also be created in Microsoft Outlook for use in email messages which can allow you to quickly build consistent responses to email enquiries you receive on a regular basis.